Hope you had a lovely weekend – here’s a broth recipe for you lovely people. I’ve got a few friends sick at the moment so hoping a medicinal hit of broth will help them along their way. 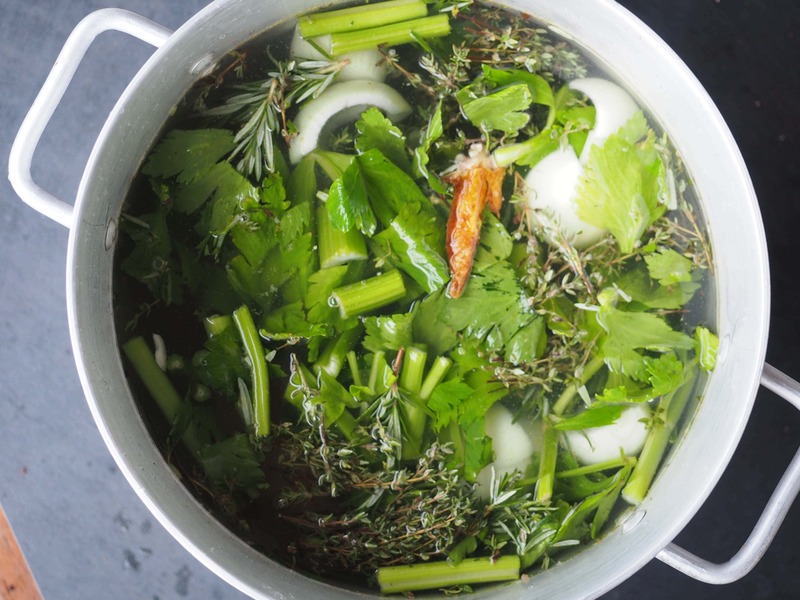 Throw all the ingredients into a stock pot and bring up to the boil. Allow to cool before transferring for storage. It’ll last for up to a week in the fridge and 3 months in the freezer.